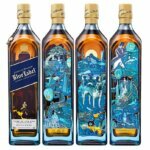 Johnnie Walker announces the launch of a new cocktail strategy and program, Flavors of America, which highlights the stories of cross-cultural backgrounds of the American bartending community. 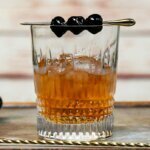 The program will feature modern cocktail recipes inspired by the holidays, traditions and authentic cultural flavors that have influenced the diverse group of bartenders involved in the program. 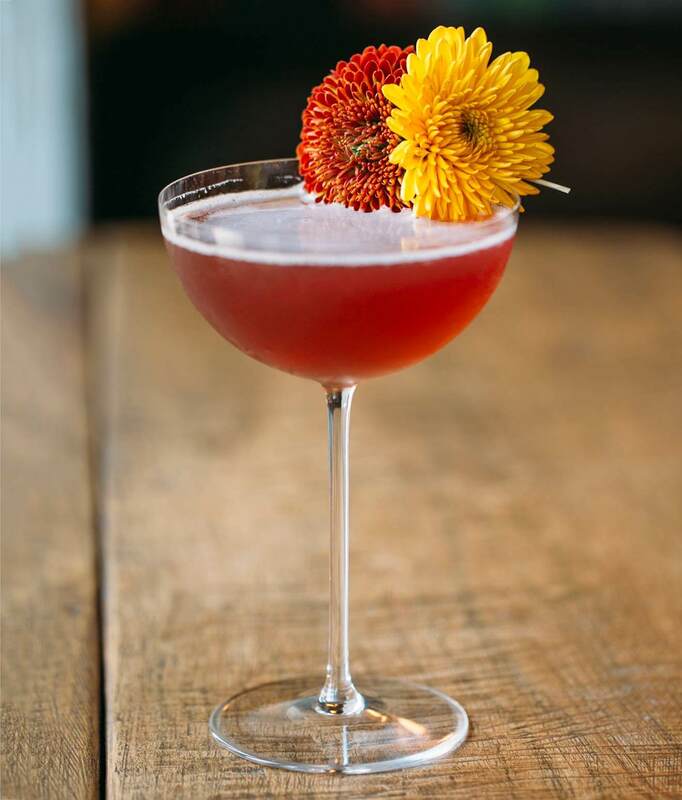 Flavors of America features 11 mixologists from around the country and is lead by national ambassador Gabe Orta, Co-founder of Miami-based consulting company Bar Lab and popular cocktail bar Broken Shaker. 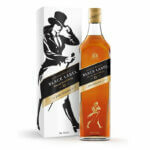 For nearly 200 years, Johnnie Walker has inspired the world with stories of personal progress and the brand is proud to announce the new mixology-focused program, which is an extension of the brand’s recently launched Keep Walking America campaign — another powerful collection of stories celebrating the countless achievements, unwavering optimism, hard work and tireless progression of the great people who call America home. The new 360 marketing campaign premiered on November 7th, 2016, with a :60 TV spot which celebrates the cultural progress and diversity that represents the fabric of America today. The meaning behind the lyrics powerfully communicate the core message that America has always been and should always remain an inclusive nation. The film was shot over two weeks and features real storylines of progress from found across the country. Visit KeepWalkingAmerica.com to view this new body of work. 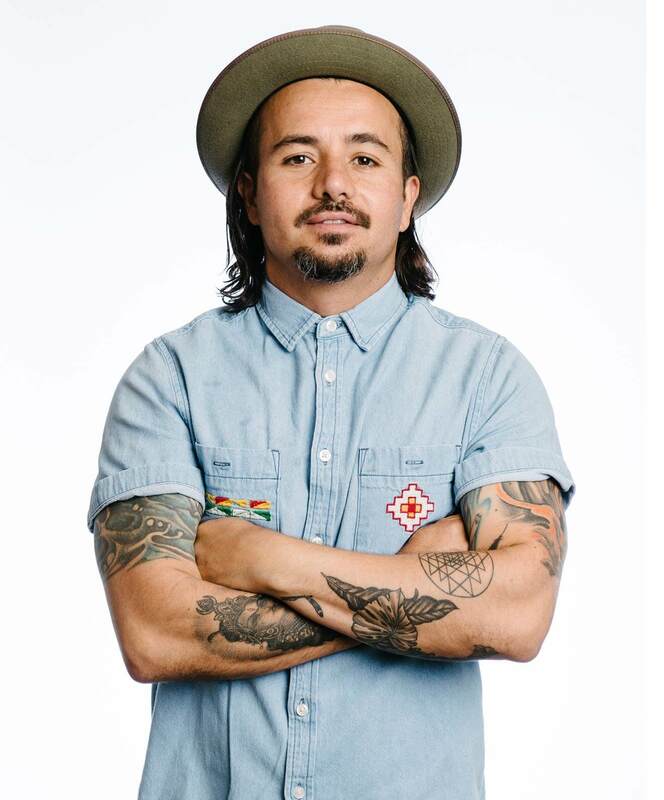 Below, find a selection of Gabe Orta’s Flavors of America cocktail recipes along with their inspiration. Preparation: Add all ingredients, excluding soda water, to a shaker filled with ice. Shake vigorously and strain into Collins glass over fresh ice. 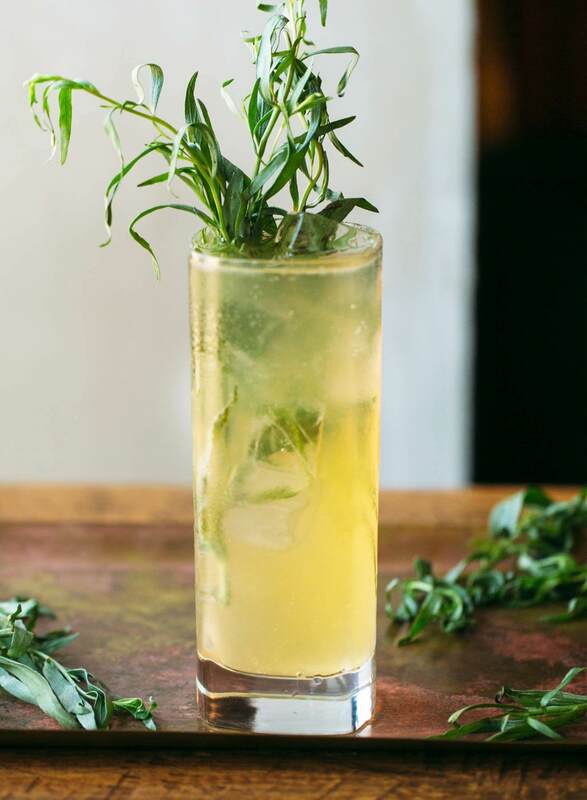 Top with soda water and garnish with tarragon sprig. Preparation: Add all ingredients, excluding Peychaud’s bitters, to a Pilsner glass and fill halfway with crushed ice. Add mint and push down towards the bottom of glass. 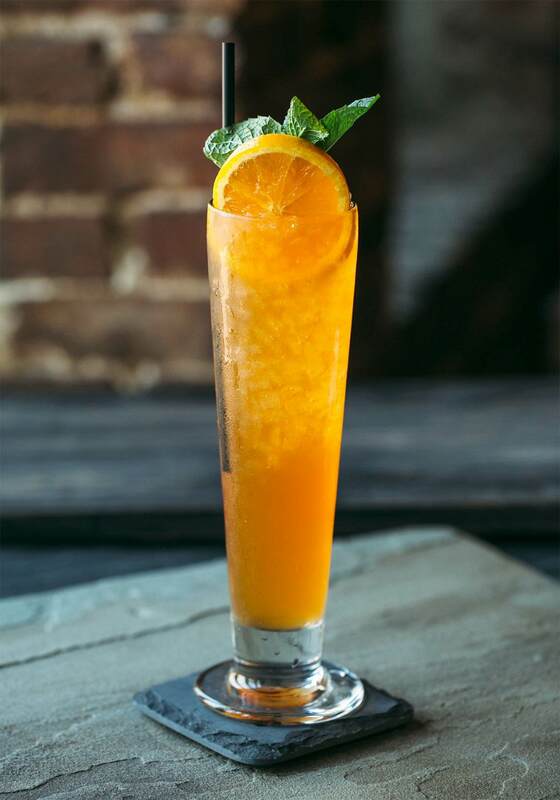 Stir using a swizzle stick and top with more crushed ice to spill over glass rim. Top with 4 dashes of Peychaud’s bitters and add more mint for garnish. Preparation: Add all ingredients to a cocktail shaker filled with ice. Shake vigorously and strain into Coupe glass. 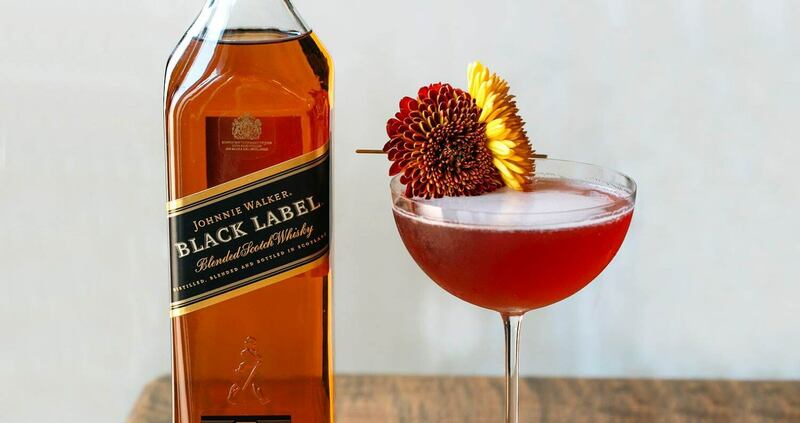 Serve up (no ice) and garnish with edible flower.